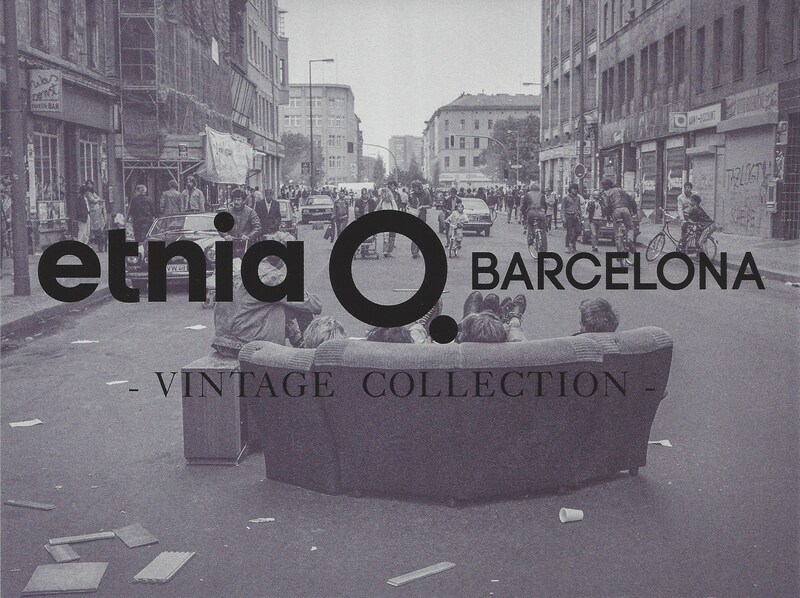 Etnia Barcelona Vintage Collection is a tribute to independent culture. The Vintage collection is composed of 15 sun and prescription models that incorporate metal and original acetates from the seventies (recovered from the Mazzucchelli factories), into which they inject their own signature: colour. Etnia’s Barcelona’s Vintage collection blends classic style with the spirit of the brand, always with exquisite attention to every detail. 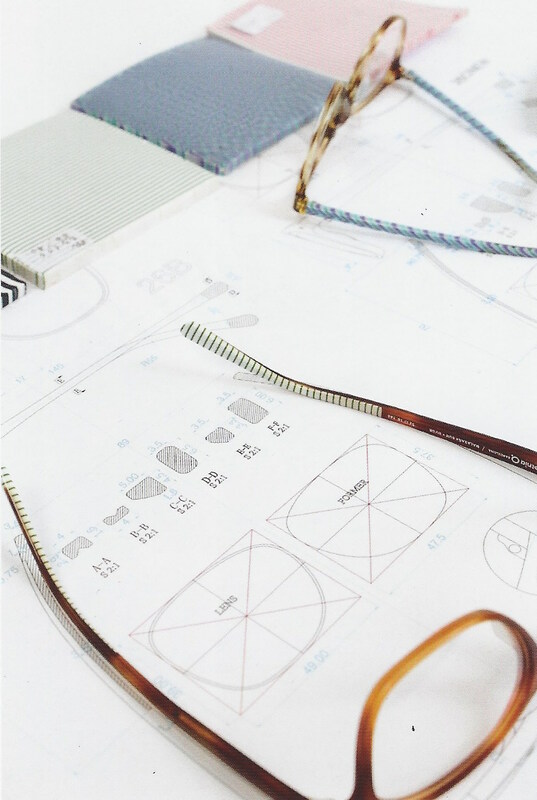 The collection is made up of 15 colours inspired by the history of eyeglasses for the base of the frame. Dark colours like brown, glass or honey are combined to imitate tortoise shells. Colours known internationally as “havanas”, “tortoise” or “carey”. 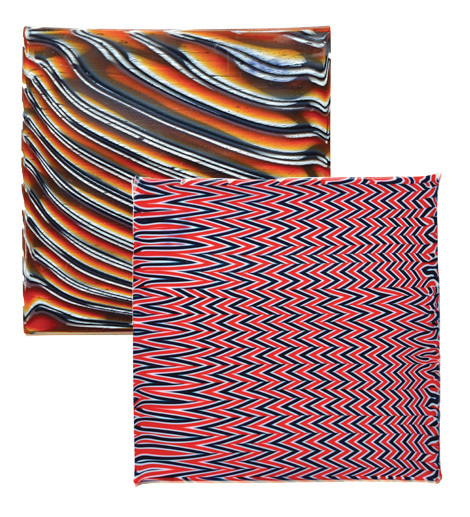 These dark colours are combined with acetates and metals that the Etnia Barcelona design team has created for the insides of the frames, giving us a glimpse of dozens of ethnic patterns in textures like stripes, herringbones and horns. Vintage acetates meets ethnic acetates. Etnia Barcelona wanted to combine a classic look with the spirit of the brand. 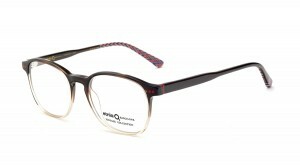 The Vintage collection displays their ethnic identity on the inside of the frame. This collection was designed to create a vital connection with the person wearing the glasses. 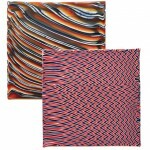 This connection is based on the acetates that Etnia Barcelona has designed to dress up the inner surface of the temples. A dozen ethnic colours were designed based on herringbones, stripes and horn textures. The lamination created by Etnia Barcelona makes it possible to glimpse the interior colour of the frame on the temple tips. Unisex panthos frame. The Etnia Barcelona Vintage collection is characterised by its recovered acetates, shapes and colour combinations that recall our past. Coloured pins and daring textures on the tips make the difference. High-definition, photochromatic, flat, polarised and anti-reflective lenses make up the range of this Vintage collection. 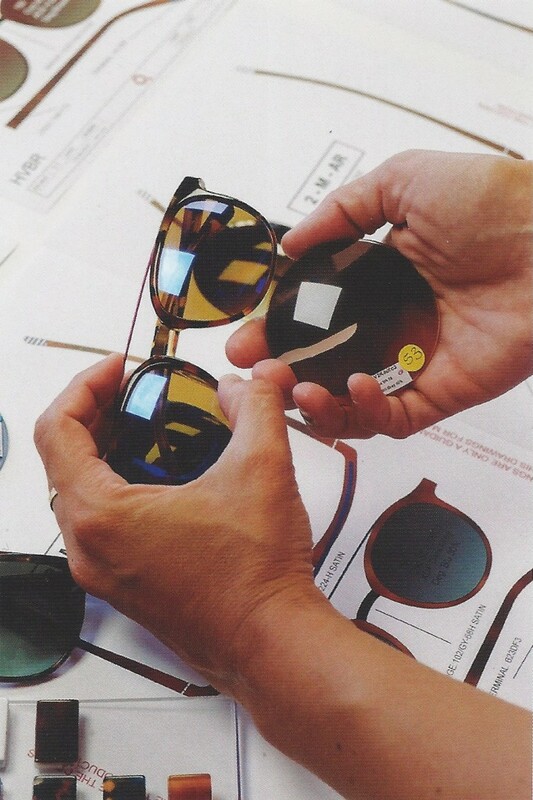 The Vintage collection uses mineral lenses also created in the seventies, always by Barberini. By selecting more than 17 types of lenses that fit the vintage aesthetic while at the same time providing maximum eye protection thanks to their special properties. The Etnia Barcelona Vintage collection is full of details. 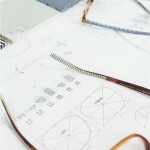 The metal core of the frames was designed with Art Nouveau motifs by the brand’s design team. This metal temple rod can be glimpsed inside the acetate and is the core that structures the frame and connects with the hinge that joins the front to the temple. This decoration of the metal rods was engraved with a laser to achieve high precision in the lines of the motif. We have reworked forms based on vintage trends and styles to create a collection that fuses the brand’s spirit with old-school style. The Vintage collection is inspired by cultural and intellectual movements, and everything that ventures off the well-worn path to create a culture of independence. And so, when it came time to name the models in this collection, we looked for places impregnated with culture and creativity. It’s an homage to these neighbourhoods and their inhabitants. Each model takes its name from a historic neighborhood in a major world city, known for the cultural movements that started there and defined each of them.